Introducing the newest addition to our collection of decorative table lamps, this beautiful Green Decorative Flower Table Lamp. 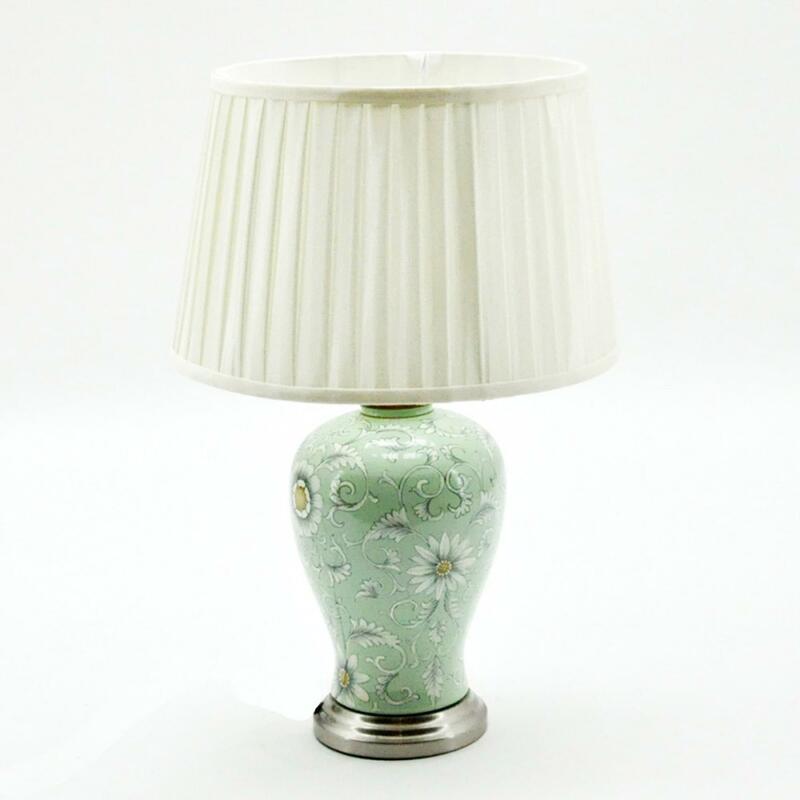 Featuring a green base that has a lovely floral design this table lamp is topped off with a pure white shade. The perfect contrast of colours allows this table lamp to sit perfectly in any existing interior with ease.